Danish team received a direct invite from the organizers. Every day, the organizers announce one more participant of DreamHack Las Vegas. Today, Astralis, that has recently won ECS Season 2 Finals, received the invitation. After the replacement of Finn "karrigan" Andersen to Lukas "gla1ve" Rossander, the results of the team improved. The team started to demonstrate better game and participated in all biggest tournaments that took place lately. Among the main achievements, the winning in ECS Season 2 Finals and the second place in ELEAGUE Season 2 should be mentioned. Previously, Cloud9 and Virtus.Pro received direct invitations, and TyLoo received the slot winning regional qualifiers. 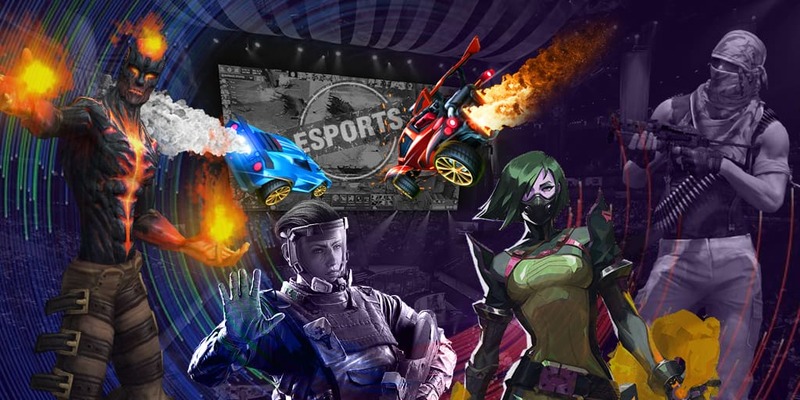 The tournament is scheduled on February 18 - 19, Las Vegas, US as a part of DreamHack Las Vegas esports festival. The overall number of participants is 16. 8 teams will receive direct invitations from the organizers. The prize pool for the event is $450,000. MGM Grand Garden Arena (17,000 places) will host the event.